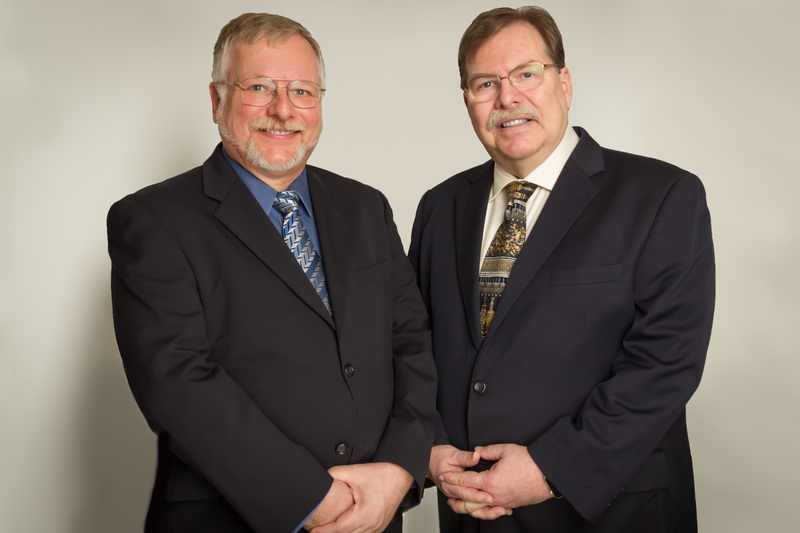 Genealogy GuysSM are two avid and enthusiastic genealogists who want to discuss all facets of genealogical research. George G. Morgan is an internationally-recognized genealogy expert, author, and lecturer. He is the prolific author of eight books and literally hundreds of magazine, journal, and online articles in the U.S., Canada, UK, Australia, and Singapore. His most recent book is How to Do Everything: Genealogy (4rd edition, McGraw-Hill). He is the former Vice President of Membership Services of the Federation of Genealogical Societies and is the former Publicity Director for the Florida State Genealogical Society and the Florida Genealogical Society (Tampa). He is a member of the Association of Professional Genealogists and societies in the U.S. and UK. Drew Smith, MLS, is an Associate Librarian in the Academic Services department of the University of South Florida Tampa Library. He, too, is a nationally-recognized genealogical author and lecturer. He has been a freelance writer and regular contributor to online and print publications for over a decade. He is the founder and administrator of the GENEALIB mailing list, a service for librarians serving genealogists. His book Social Networking for Genealogists, published in April of 2009 by Genealogical Publishing Co. (http://www.genealogical.com), received rave reviews by Library Journal, Ancestors Magazine (published by The National Archives in the UK), and other publications. His most recent book, Organize Your Genealogy: Strategies and Solutions for Every Researcher, was published in 2016 and is a runaway bestseller. The Genealogy GuysSM Podcast is a one-hour broadcast about genealogy news, events, people, issues, resources, tips, techniques, technology, book and software reviews, and a wide variety of other genealogy-related ideas currently on the minds of The Genealogy Guys. It has been produced since 5 September 2005 by Aha! Seminars, Inc., making it the longest running genealogy podcast. 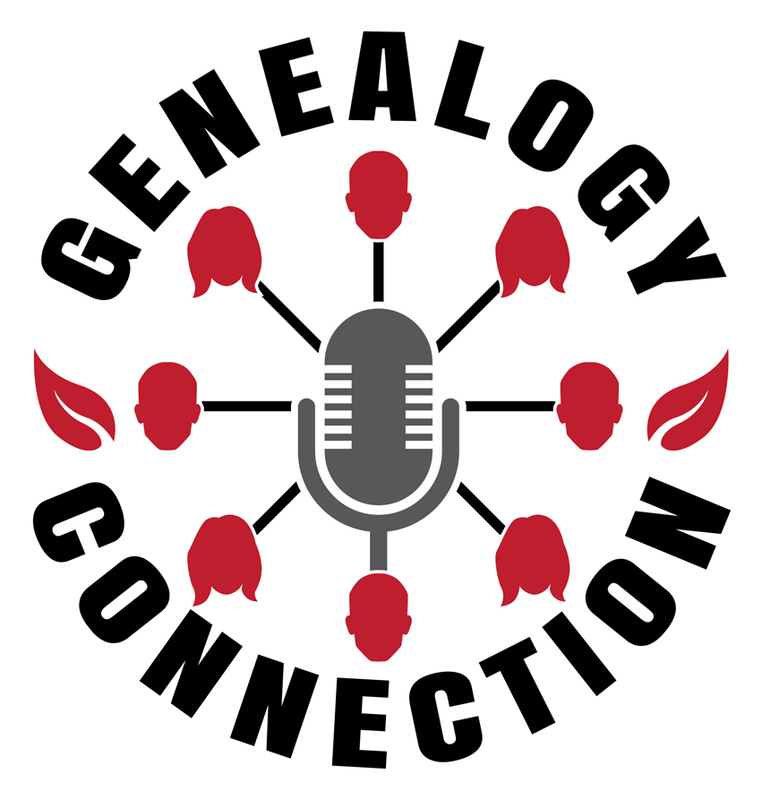 A second podcast called Genealogy Connection, also produced by Aha! Seminars, Inc., debuted in June 2016, Host Drew Smith interviews leaders in the genealogical community in this one-hour program. The two weekly podcasts alternate episodes. Visit http://genealogyguys.com in order to download the most recent show as well as any earlier shows. 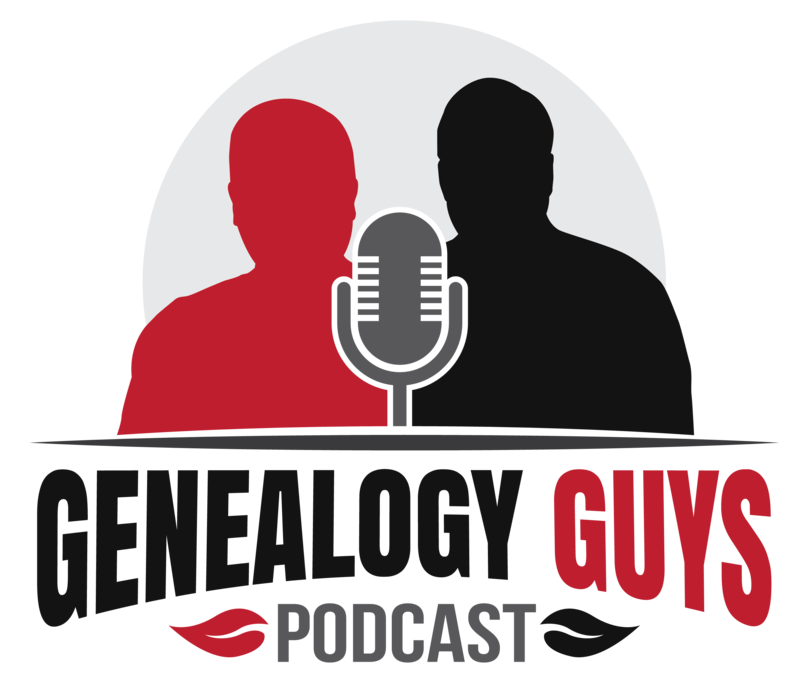 In addition, we launched The Genealogy Guys Blog in 2018 as another major communication vehicle with our listeners and fans between releases of new podcast episodes. If you or your company is interested in becoming a sponsor or advertising on The Genealogy Guys Podcast or the Genealogy Connection, please contact George by email at aha@ahaseminars.com, genealogyguys@gmail.com, or by telephone at (813) 220-6274. Annual rates are surprisingly affordable. Become a Patron of Our Podcasts! The Genealogy Guys is a registered Service Mark of Aha! Seminars, Inc.